A research project on mussels in the Willamette River has wrapped up. As KLCC’s Brian Bull reports, the head of a conservation group is delighted about its findings. Western Pearlshells on the river bed. 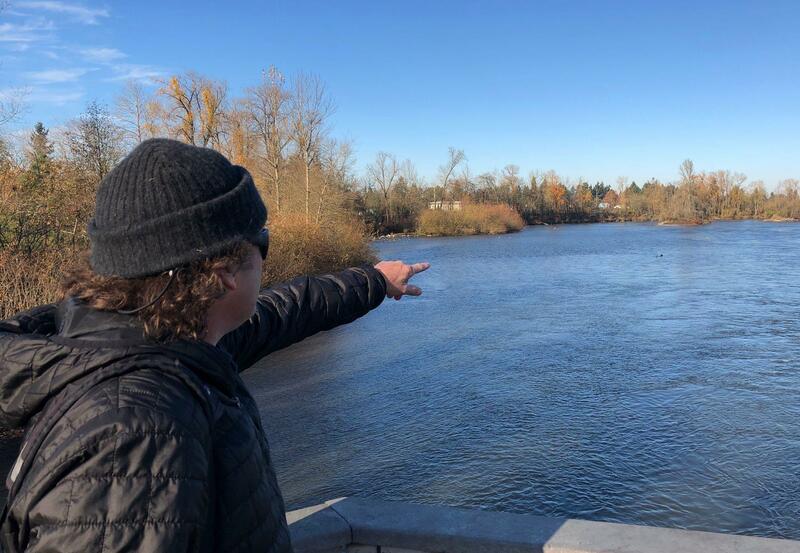 Standing on the footbridge near Valley River Center in Eugene, Travis Williams, Executive Director of Willamette Riverkeeper, points west. Travis Williams indicates two islands on the Willamette River where he and volunteers examined mussel beds earlier this summer. Volunteers for Willamette Riverkeeper study mussels in the river. “Based on all our counting, we believe there is a viable mussel population in this area," Williams tells KLCC. Close-up of a Western Pearlshell mussel. Williams says the finding’s a big deal because mussels are an indicator of how healthy a river is. The bivalves can also live to be more than a century old. 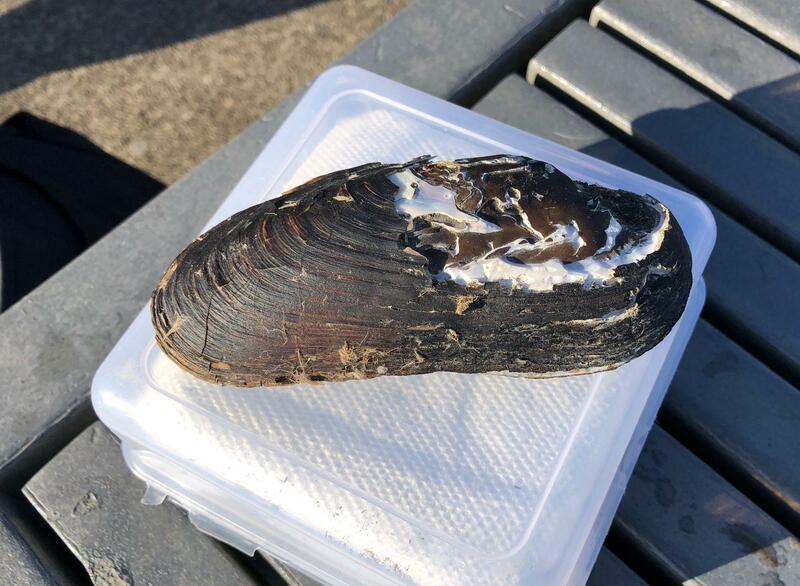 “The other thing we fond is a mussel…the first ever for the Willamette main stem…called the Western Ridged Mussel," says Williams. "We found one toward the tip of that island. And it was the first ever for the Willamette. Williams says the mussels’ presence makes the case for keeping herbicides and other pollutants out of the river. 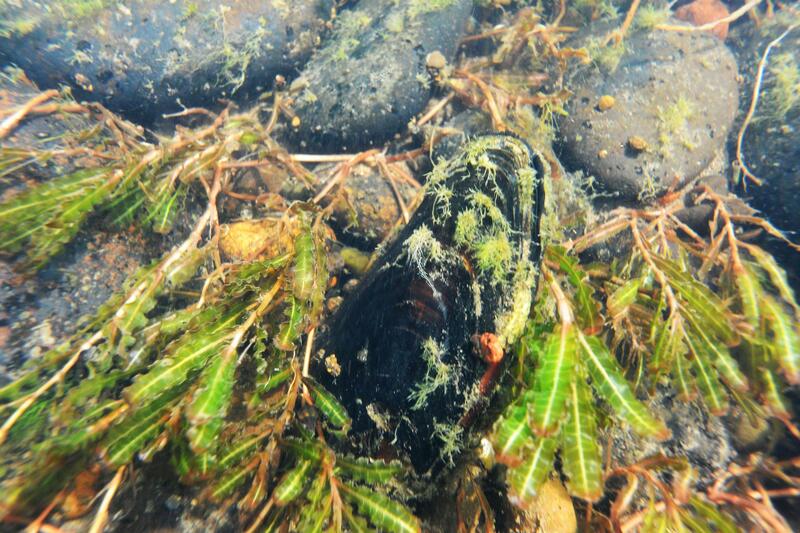 Freshwater mussel populations are on the decline nationally, and little is known about why. 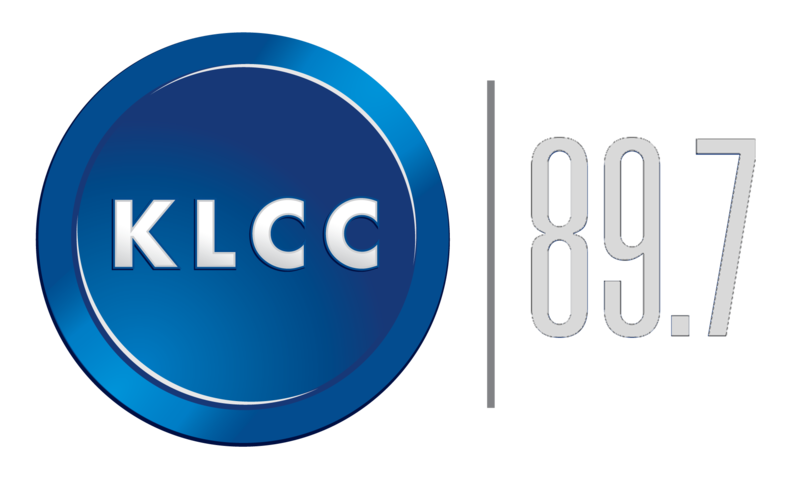 KLCC’s Alec Cowan went downriver to bring us this report on an environmental study in Eugene trying to find some answers. About 130 canoeists and kayakers embarked on 5-day trip down the Willamette River this Monday morning. The 16th annual Paddle Oregon started at Marshall Island in Eugene. It’s an 85 mile journey to the outskirts of Portland. Hundreds of Lane County volunteers will take to the water and the shore this weekend to freshen up the Willamette River. About 200 canoeists and kayakers are floating the Willamette River Monday to learn about its history, ecology, and some of the issues that affect water quality. The 14th annual "Paddle Oregon" trip starts in Corvallis and concludes Friday in Canby. Participants camp at a variety of parks, and private farms along the way and dine on local foods. Travis Williams is the Executive Director for the environmental group Willamette Riverkeeper. He says this year for the first two days they will be joined by the Grande Ronde Tribes Canoe Family.